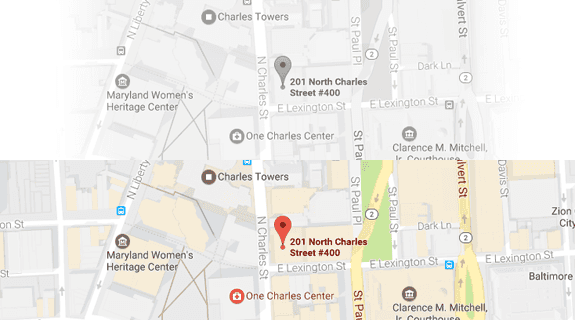 A Maryland man received workers’ compensation benefits from the U.S. Postal Service (USPS) while training for another job, according to an article by The Washington Post. The man in question allegedly suffered an incapacitating back injury while performing work duties for the USPS. After receiving medical treatment, the man received an order not to work from a doctor. Around the same time, the man applied for a job with Metro, a local transit company. The transit company tendered a job offer. The man accepted the Metro job offer. Then he applied for workers’ compensation from the USPS and began to receive benefits. The man reported for work with Metro and began training on January 23, 2017. But he did not officially quit the USPS job until one month later. As a result, the man continued to receive workers’ compensation benefits from USPS, despite working for another employer. After a thorough investigation by inspectors general working for USPS and Metro, the government discovered fraud and pressed charges. The man in question pleaded guilty to theft of government money. The U.S. District Court judge heard the case and applied a sentence of approximately $3,000 in restitution, $1,000 in fines and one year on probation. Considering the impact of this news story, it feels like a great time to review Maryland laws concerning workers’ compensation. What is the Maryland Workers’ Compensation Act? We can find the state-specific approach to workers’ compensation in the Maryland Workers’ Compensation Act (the Act). Essentially, the Act establishes a system to help employees recover benefits for work-related injuries. Workers’ compensation replaces the traditional approach of suing an employer for negligence in a court of law. 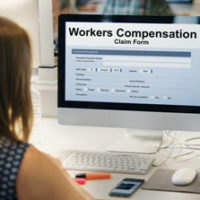 If an employee suffers an injury on the job, then the employee can recover workers’ compensation benefits from their employer. Benefits can include payment for medical bills and lost wages. Moreover, the workers’ compensation system exists outside of the courts. So employees can receive benefits quickly and efficiently, without having to engage in a long and expensive trial. From an employer’s standpoint, workers’ compensation makes it inexpensive to deal with injured workers. Instead of paying to mount a trial defense in a court of law, employers pay into the workers’ compensation system. The attorneys at Iamele & Iamele, LLP in Baltimore leverage longstanding experience in matters of personal injury law, including workers’ compensation, to help clients reach a positive outcome. If you have questions about workers’ compensation or other aspects of personal injury law, contact us for a free initial consultation.